The modern man spends a vast amount of their time in the office these days. That’s why it’s imperative to look your best at all times, exude confidence and to become known for your exquisite taste in shoes, shirts and suits. Solid coloured dress shirts, in particular white and blue, are the bedrock of the white collar wardrobe, but so much more is required to pulling off stylish business attire. 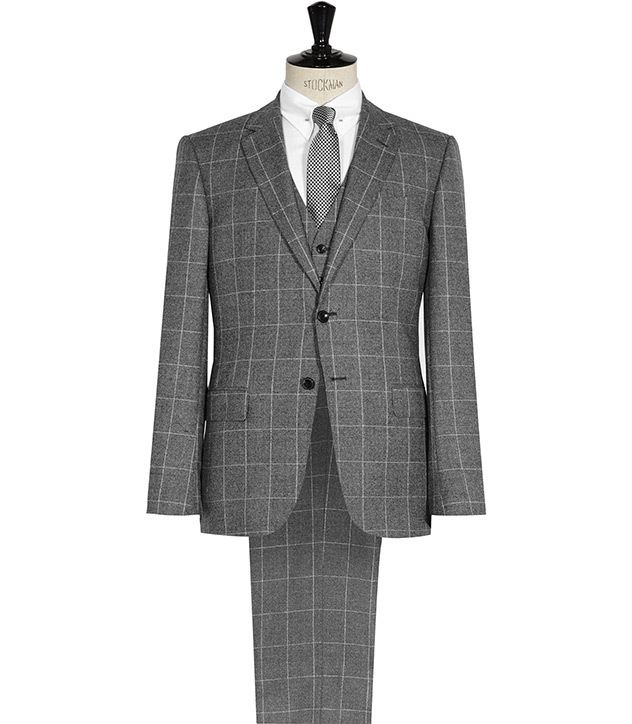 Looking sharp requires all aspects of a gentleman’s business wear to be of top quality. The suit and tie combinations are key, although some may be hesitant to spend a little extra here, premium suits offer a much better fit and a crisp finish. Always consider the material carefully, seersucker or linen may be much more comfortable during the warmer seasons!